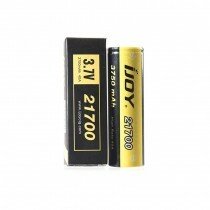 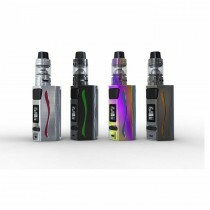 IJOY, an innovative high-tech E-cigarette brand, focuses on “manufacturing + general entertainments” as developmental direction, Technological development and brand marketing as core competencies. 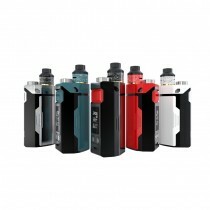 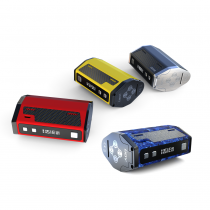 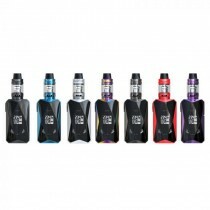 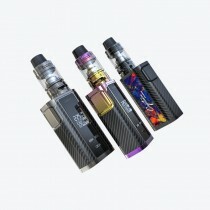 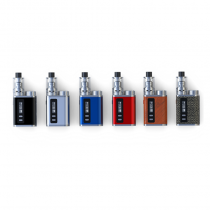 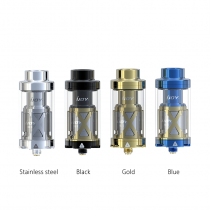 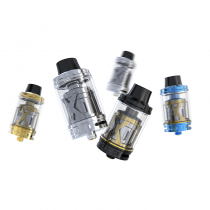 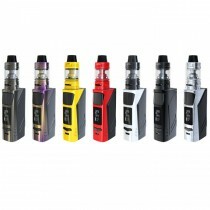 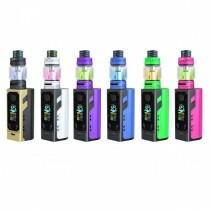 It is a global electronic vape device leader with Superior quality, industrial design, and new innovative functions, which provides Vape Kits, Box Mods, Vape Tanks and Accessories. 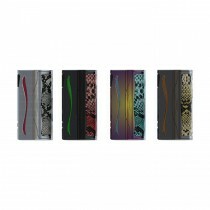 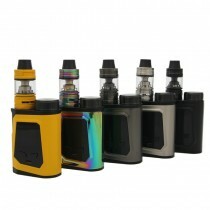 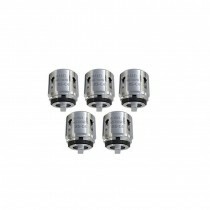 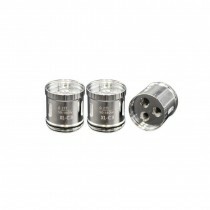 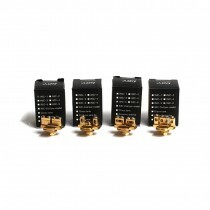 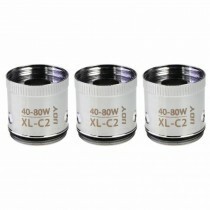 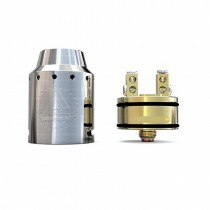 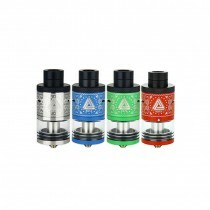 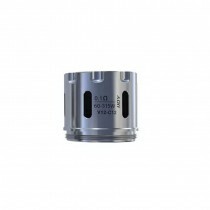 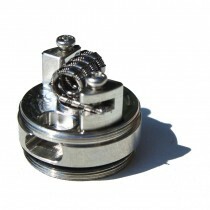 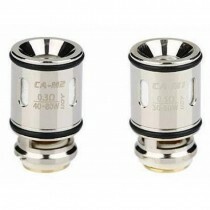 Some well-know products include CAPO 216 SRDA Kit, Diamond PD270 Kit, Avenger Subohm Tank, Combo Squonk RDTA and so on.